Students Theodore Bruni and Kiedra Taylor are members of the Transfer Student Outreach Alliance on campus. National Transfer Student Week is October 15-19, 2018. Special thanks to our campus partners for their participation! Transfer Student Success Summit, Friday, July 13, 2018. 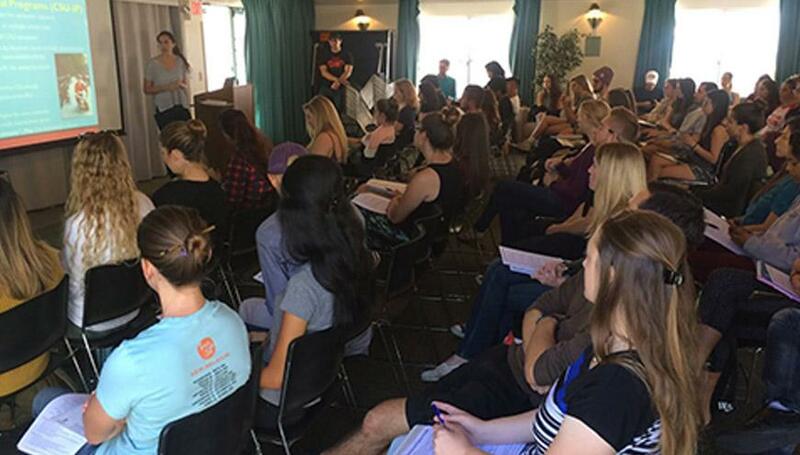 Special thanks to our faculty speakers, the Weber Honors College and Career Services for partnering with us to make our event a success! First in your Family to Earn a College Degree? 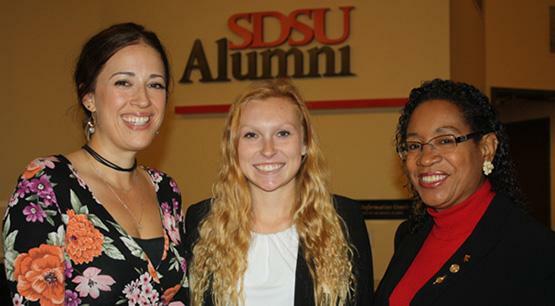 The Transfer Student Outreach Alliance (TSOA) under our Transfer Student Achievement Initiative utilizes a student-centered approach to facilitate the success of new and continuing transfer students at San Diego State University. 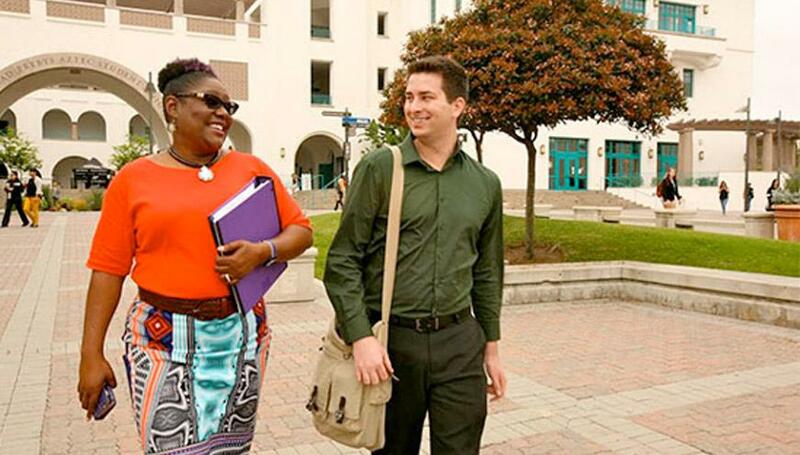 TSOA strives to connect transfer students to campus resources and opportunities early on so they can maximize their success at San Diego State University. 2019 Transfer Student Success Summit planning in progress. Fall 2019 new transfer student? Please check back for details in May/June 2019. Winning Scholarships Seminar - Learn from scholar/transfer student, Lorise Diamond on the process of applying to scholarships through the Office of Financial Aid & Scholarships, gain advice on applying, and tips to highlight in your essays. Congratulations to all transfer students for their participation and special thanks to our campus partners in Academic & Student Affairs for inviting transfer students into their areas! We look forward to hosting national transfer week again in 2019! Transfer Student Success Summit - Special thanks to Career Services for their co-sponsorship and for the various faculty/staff for their participation! 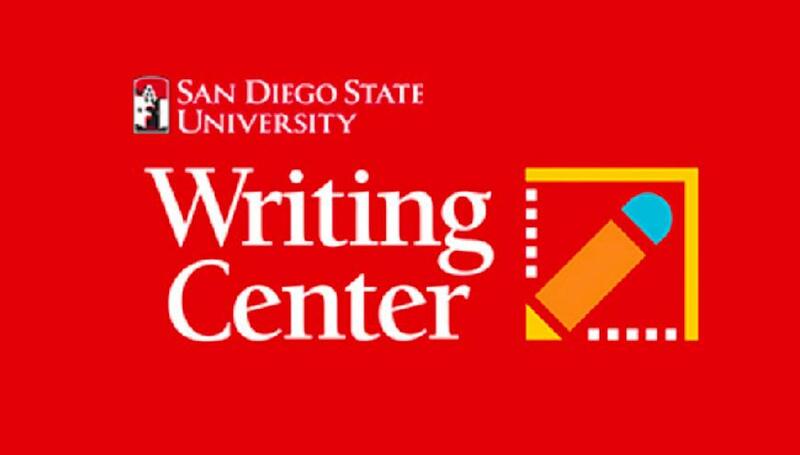 Congratulations to all SDSU transfer students and welcome to SDSU!